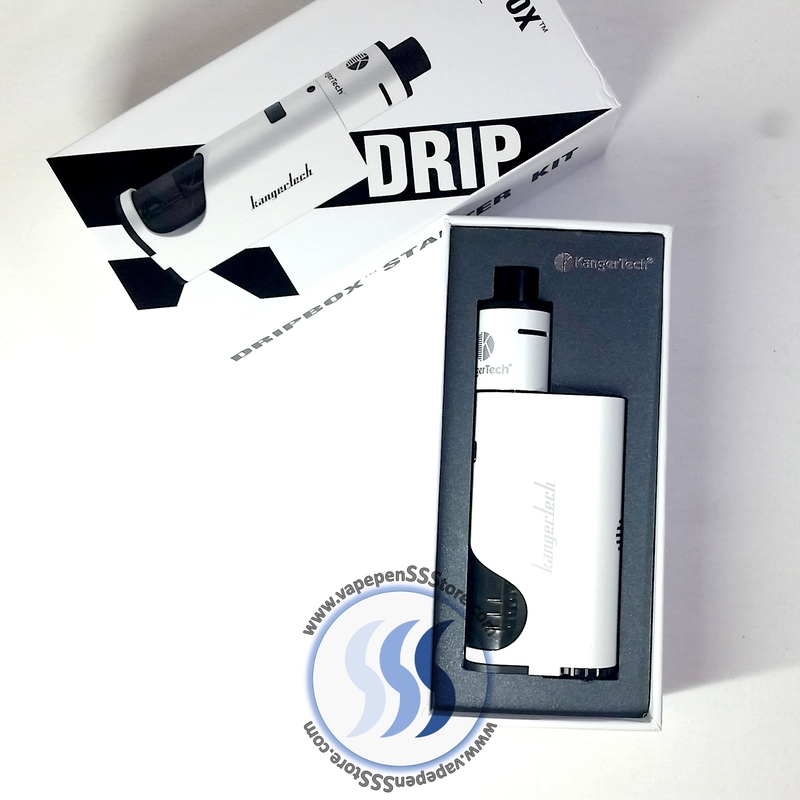 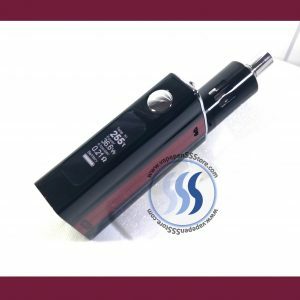 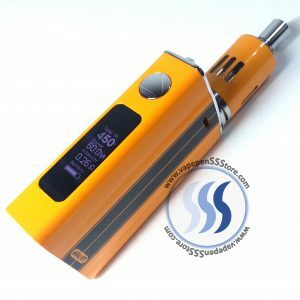 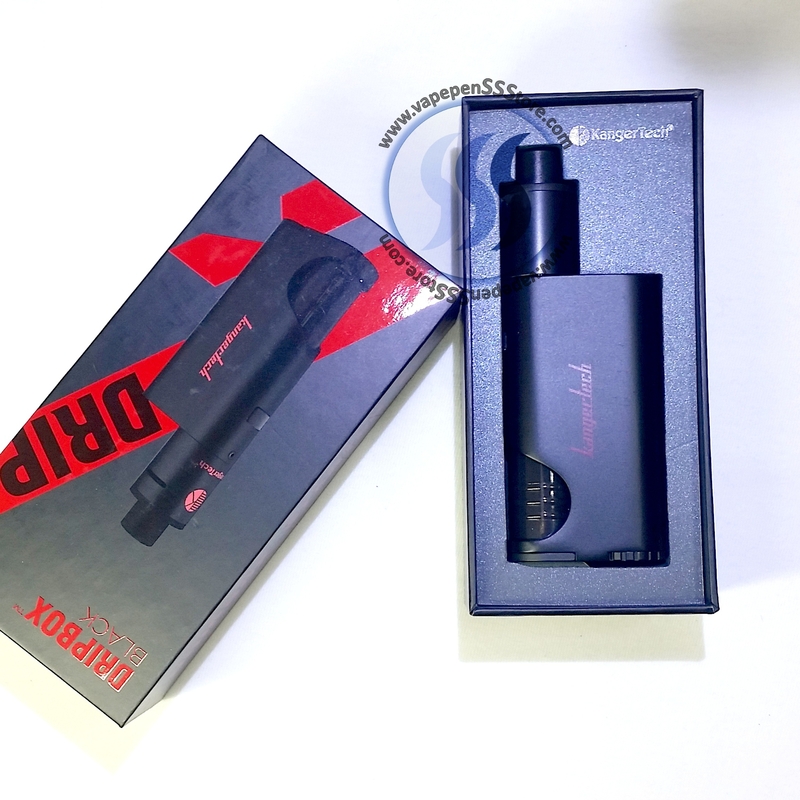 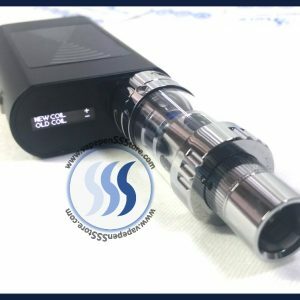 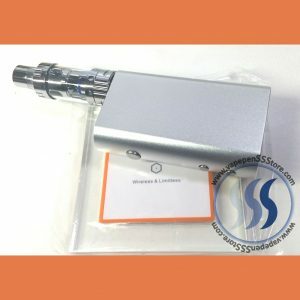 The DRIPBOX Starter Kit is a first to market unique design by Kangertech that integrates a custom drip bottle into the vaporizer. 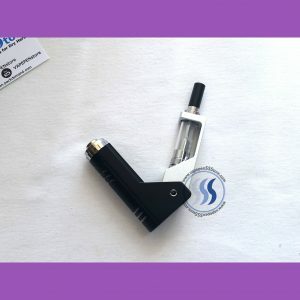 This allows you to drip your tank’s dual coils by squeezing the e-juice bottle from the bottom of the DRIPMOD. 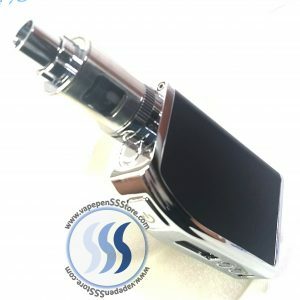 As you squeeze the juice flows vertically to overflow and drip into the kit’s custom MELO 3 Drip Tank a market first. 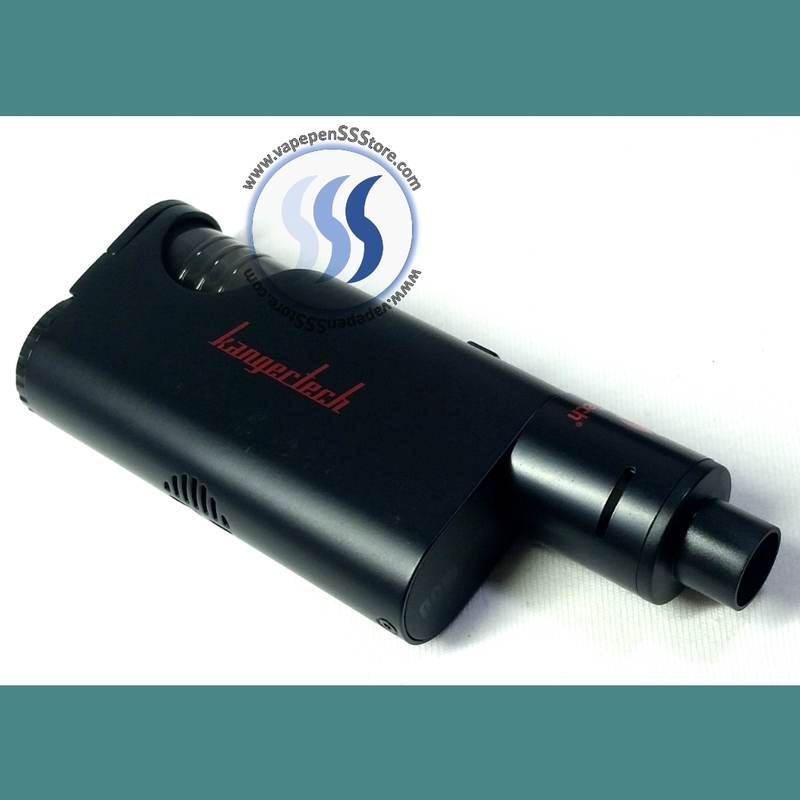 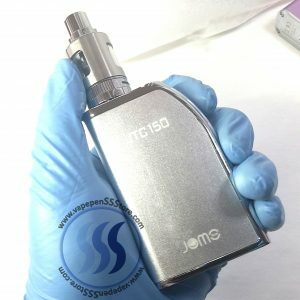 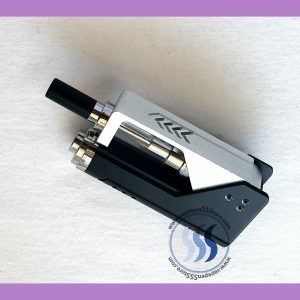 Innovative convenient and simple to use at 60W. 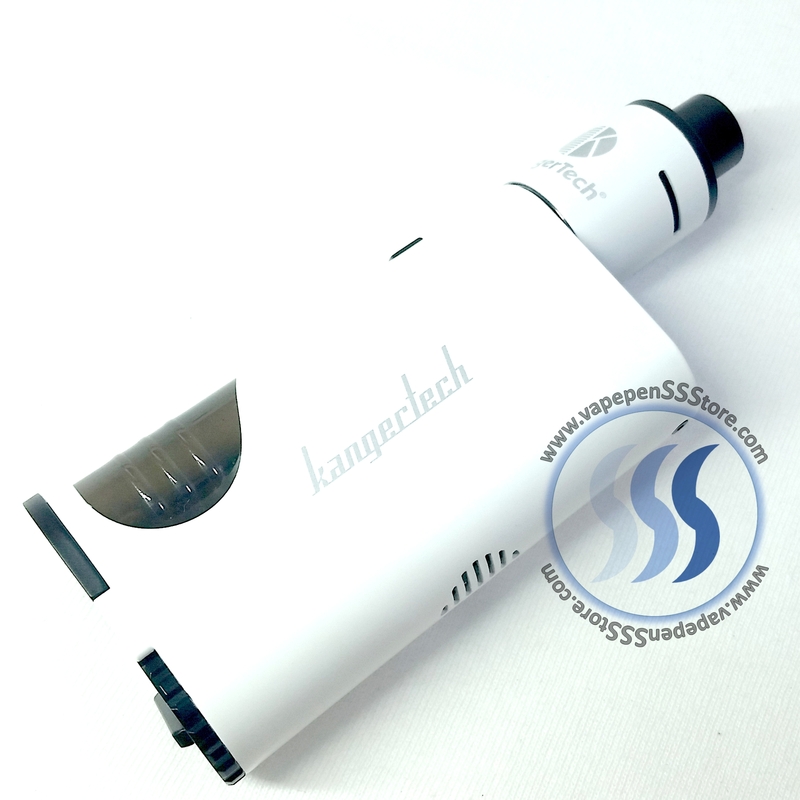 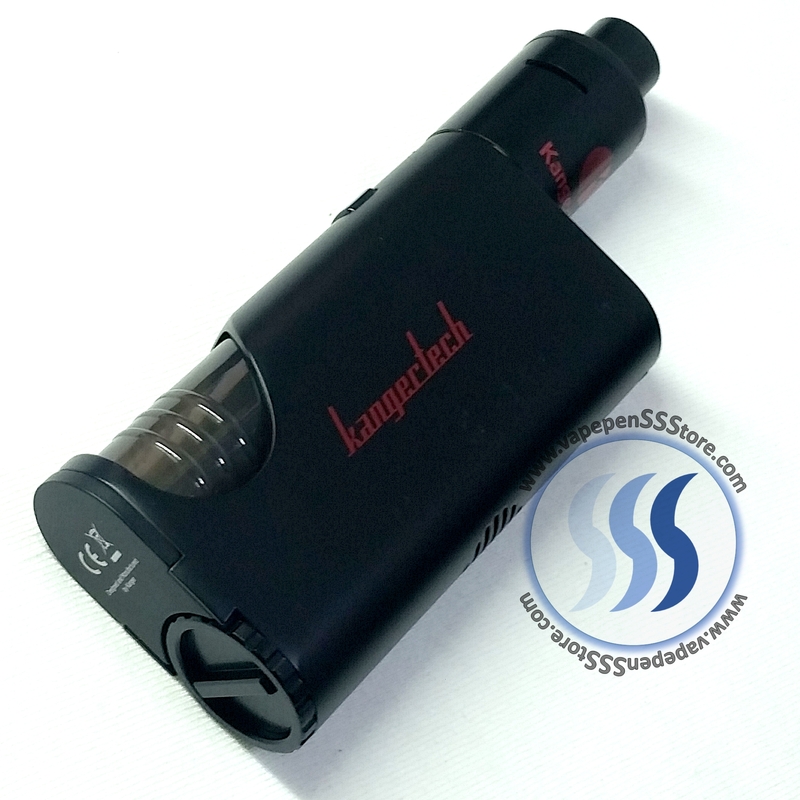 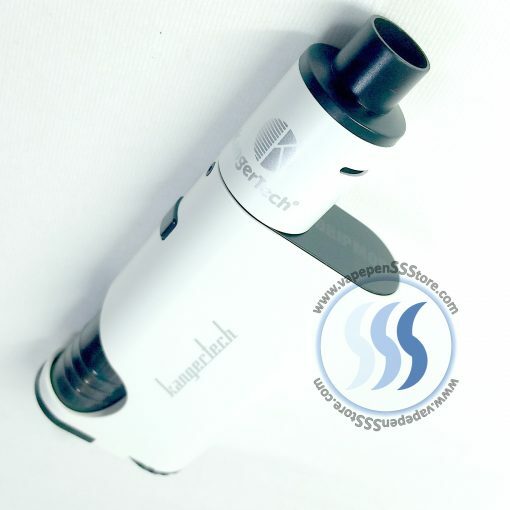 Includes a spare dual coil atomizer along with Organic Cotton and expected Kangertech precision tools.